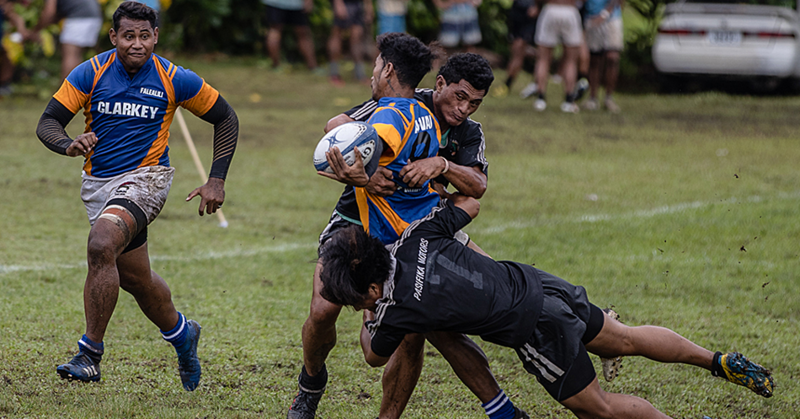 Some of the active sporting teams in Samoa are not participating in the first sports awards project powered by the Vailima Leadership Samoa 2015 group. The teams that have not shown interest in the initiative includes the Weightlifting Federation, Judo, Swimming and Hockey. All other local sports bodies have backed the Sports Awards event. 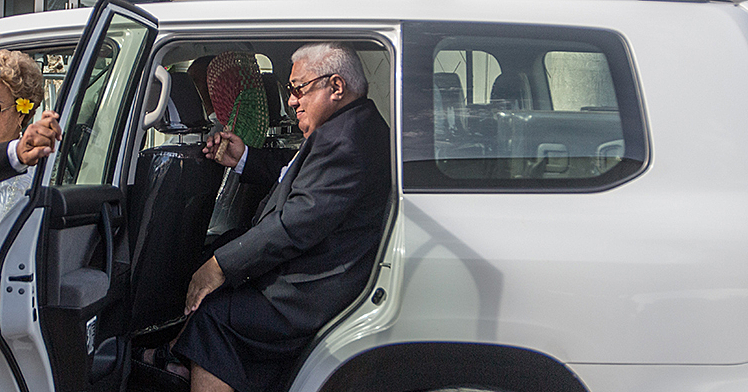 However, the Leadership Samoa 2015 Spokesperson has clarified that it had not excluded the sporting teams from being part of the Sports Awards. Spokesperson, Siolei Alofaifo said part of the reason is a ‘no’ endorsement from the Samoa Association of Sports and National Olympic Committee (S.A.S.N.O.C.). Mr. Alofaifo explained that some sporting teams had raised questions of whether S.A.S.N.O.C. endorses the awards. “...What those sports administrations and sporting bodies should understand is that there is no regulation in Samoa that states unless S.A.S.N.O.C. endorses it they can be part of it,” said the Spokesperson. “The only people who have the right to endorse something are the government which they already have and they gave us the okay to go ahead with our award. We don’t need an endorsement from S.A.S.N.O.C. Furthermore, Mr. Alofaifo pointed out they only want to acknowledge and encourage athletes and different sporting administrations. “It’s not about us but about our athletes and administrators,” he said. “This is not about the search for power or glory; we just aim to do something good for our athletes and the sports they represent. “The main reason is to have as many organisations as we can on board to support and recognise the work done by our athletes who are competing and putting Samoa’s name on the map. Mr. Alofaifo emphasised that the profit of the money collected from the event will be invested back to an allocated sports body. 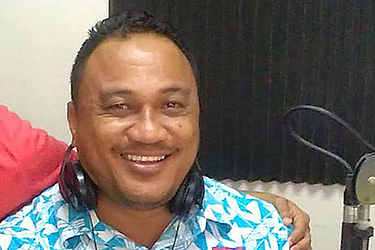 Contacted for a comment, S.A.S.N.O.C President, Fepuleai Patrick Fepuleai said he had some reservations about the Leadership Samoa’s project for a Sports Award. In response to an email, Fepuleai said he was approached by the group about their initiative “but at the time S.A.S.N.O.C was already in the planning stages of reviving its sports awards. “My reservation with the request was that it was a one off exercise then it would be dormant again. The matter was raised at our Board meeting and it was decided that S.A.S.N.O.C does its own sports awards and this was held on 16 April this year. According to Fepuleai it would be inappropriate for S.A.S.N.O.C. to endorse a sports awards bearing in mind that they too will be hosting a similar event. “We have decided that it better be left with each National Sports Federation to make their own decision whether to submit their nominations or not,” he said. One of the teams that will not be part of the event is the Weightlifting Federation. The Weightlifting Federation President, Tuaopepe Jerry Wallwork supported Fepuleai. He said S.A.S.N.O.C is the rightful body to run such award. He believes that the event should be done jointly between S.A.S.N.O.C and Leadership Samoa. 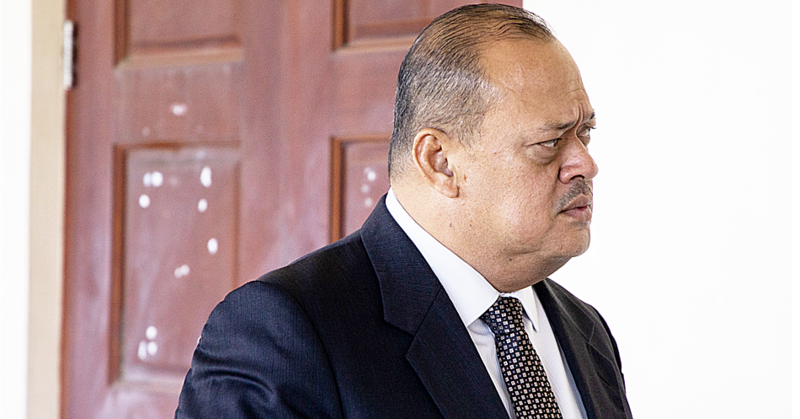 “I am not against the Leadership Samoa’s sports award but we are an Olympic sport and we come under S.A.S.N.O.C so whatever S.A.S.N.O.C says we support it,” said Tuaopepe. “We stand strong as an Olympic sport under S.A.S.N.O.C and what Leadership Samoa is doing is okay there’s nothing wrong with it.